Sock Panda launched in 2011 with the vision that socks could be amazingly colorful, fun, and fashionable. That socks could (and should) be more than ordinary black or white accessories. Our socks are a fashion statement, an expressive outlet and a conversation starter! 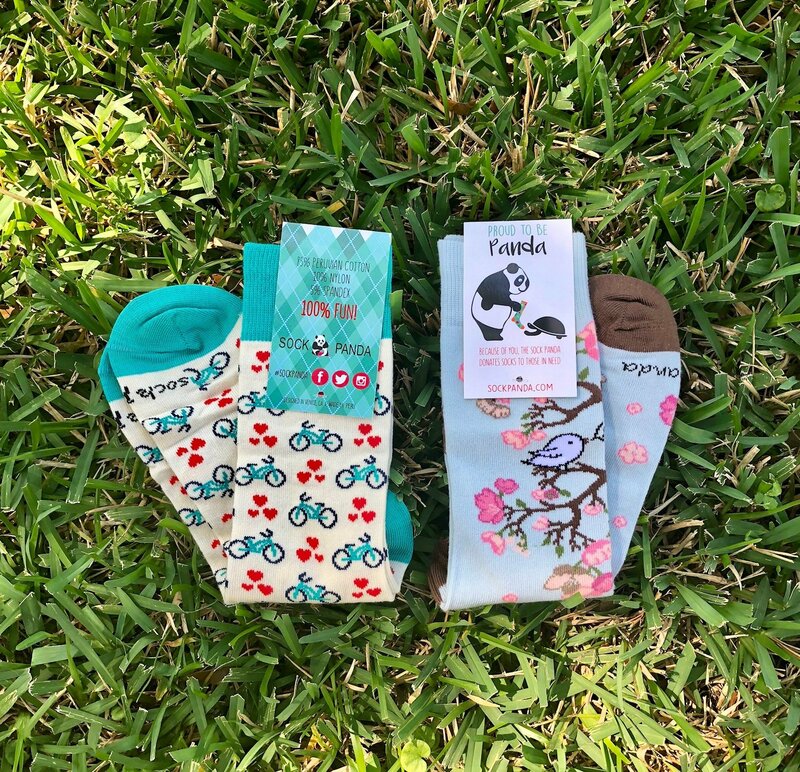 Sock Panda’s designs range from wild and crazy to amazing colorful patterns. Each pair is sure to help you stand out! We have socks for all occasions and every personality type. 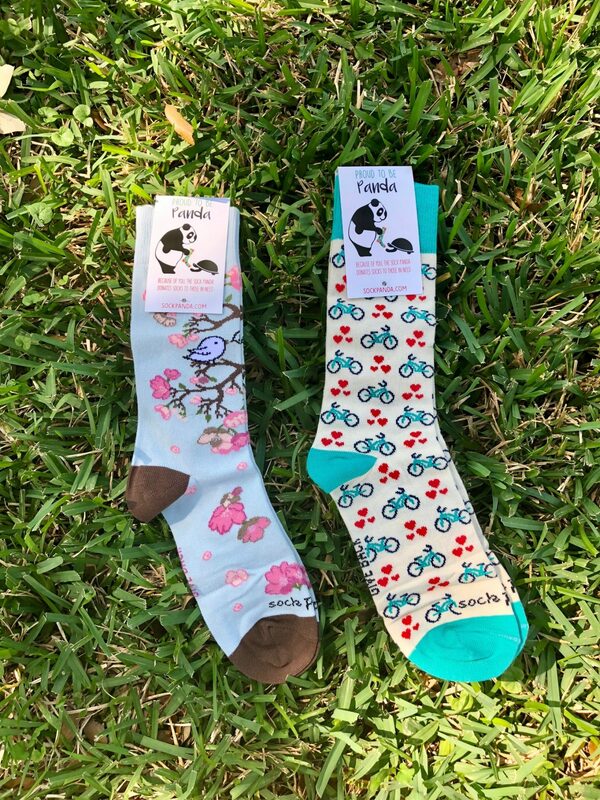 Awesome Socks for Men Women and Kids – Ages 3 and up! >Use code panda10 for 10% off! 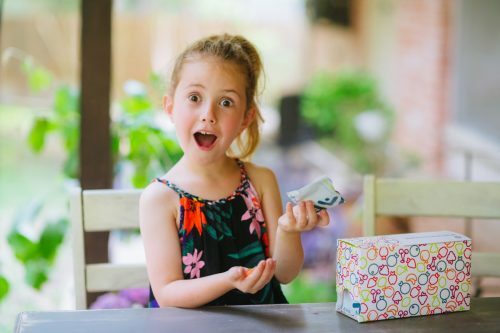 So a longgggggg time ago…ok only 1.5 years ago I held a contest to find the Best Sock Subscription and it was an absolute blast, we found so many impressive sock companies out there. Sock Panda was one of those companies! 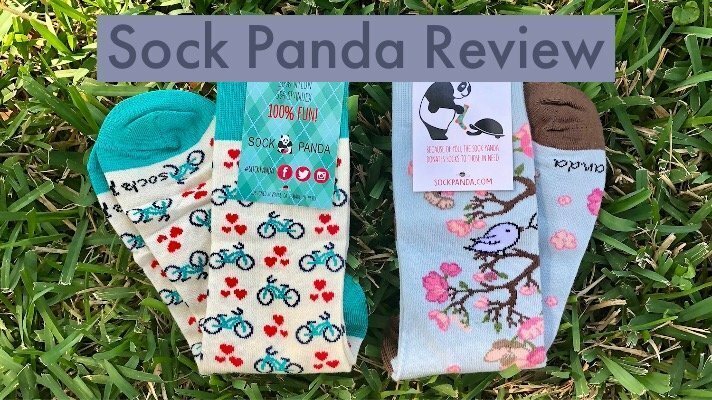 Fast forward and here we are today and I'm actually doing my very 1st dedicate review of Sock Panda and their sock subscription. So this Sock Panda Review comes with some history. I already know that their socks wash and wear really well. I already know that they have super cute prints for Men, Women and Children (ages 3 and up) in their line up. And I already know their price point in stellar and that they donate socks to those in need with every purchase we make (they have already donated over 100,000 pairs) so I'm simply here today so show off my newest prints. Here are the socks I received this last month. 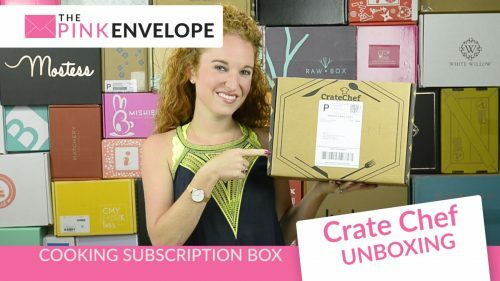 Interested in learning about all the sock subscriptions out there? Click Here to see more Socks!